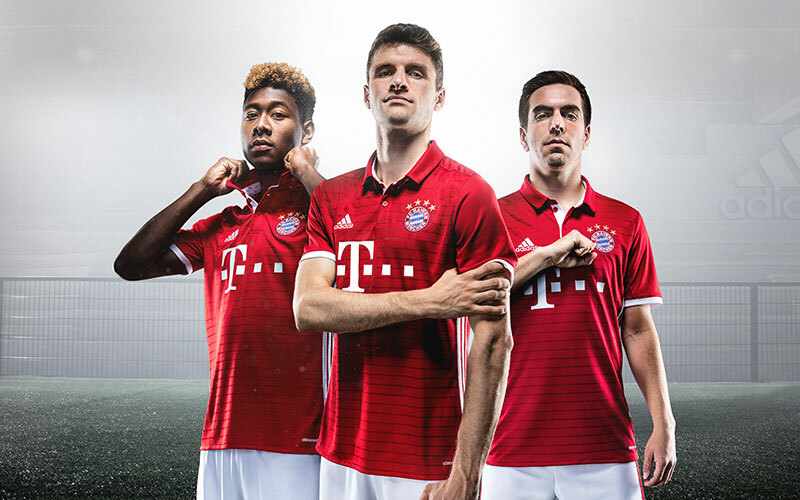 As the party is about to begin for FC Bayern Munich, they will be ending the season in the new 16-17 home shirt from adidas. 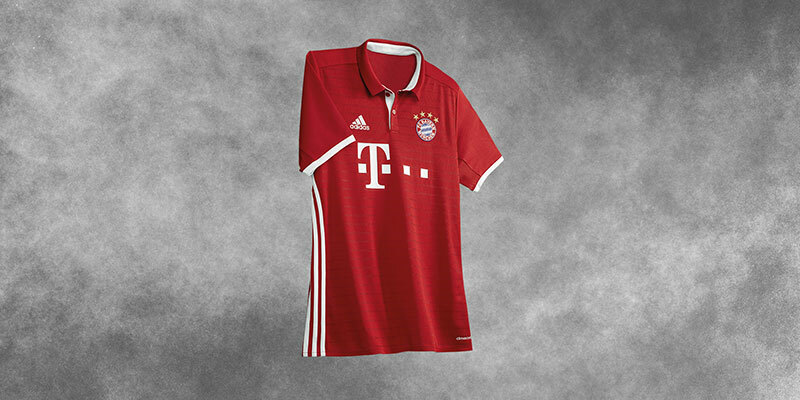 As the party is about to begin for FC Bayern Munich, they will be ending the season in their new home shirt. 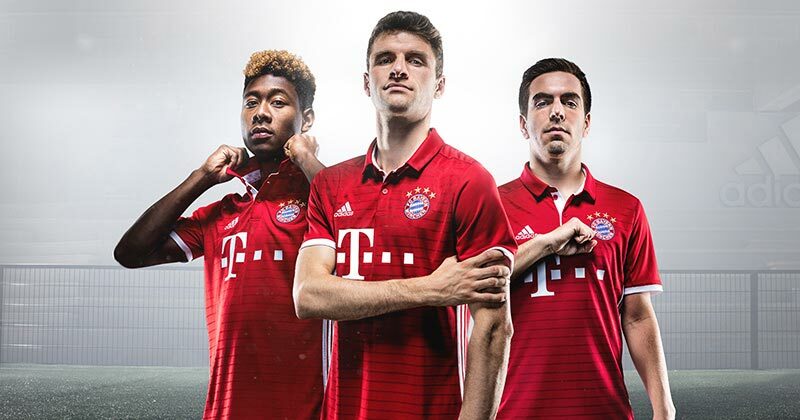 The Bundesliga record holders will unveil their new home shirt for the 2016/2017 Season at their away game vs. Hannover 96 on May 14th. 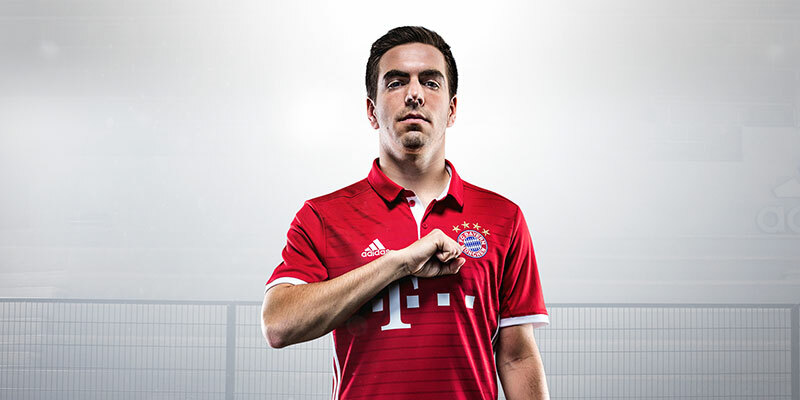 The new kit features the traditional club colours of red and white. 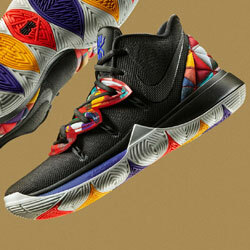 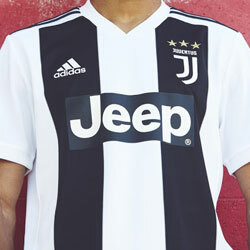 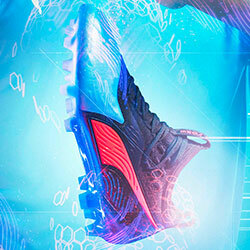 For the first time ever, adidas has positioned the famous 3 stripes on the side of the jersey instead of the sleeves. 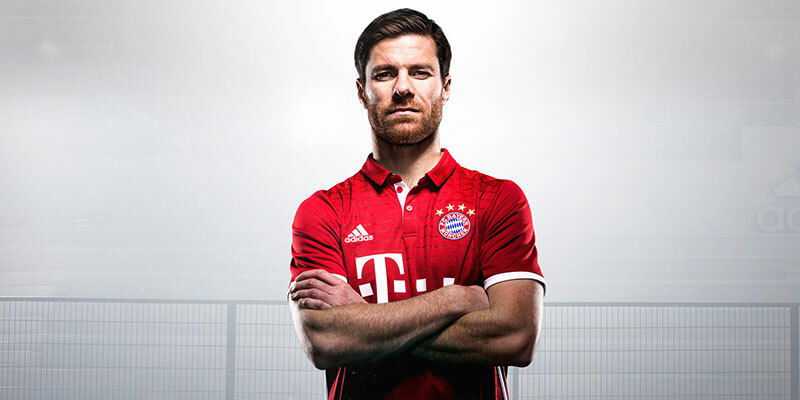 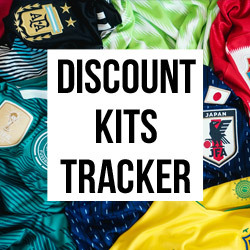 The dark-red horizontal stripes form a modern and more lifestyle-focused design on the new kit for Germany’s most successful football club. 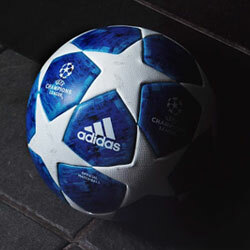 FC Bayern Munich’s famous motto “Mia san mia”, which is printed on the stylish collar, complements the outfit. 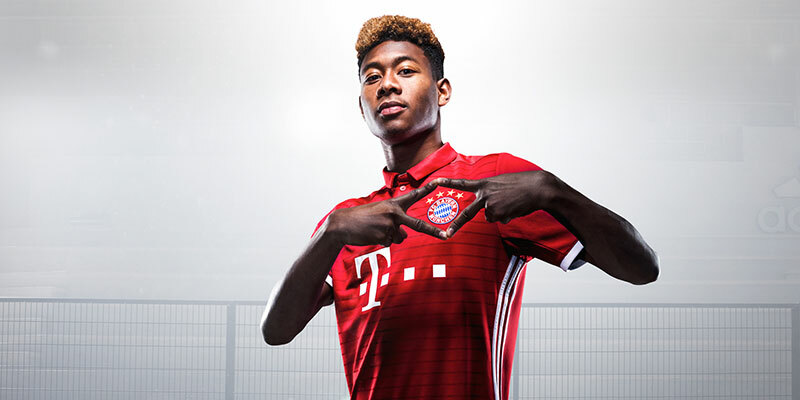 In addition to the red jersey, Thomas Müller, David Alaba and co, will wear white shorts and red and white coloured socks.